PDS Academy has over 10 years’ experience running ski instructor courses and are now proud to be a BASI business partner. We provide ski instructor courses at all four levels and will help our instructors-in-training progress all the way up the ladder. The British Association of Snowsport Instructors (BASI) is recognised worldwide as a provider of the highest quality professional snowsport teachers. The BASI qualifications give ski instructors the opportunity to gain employment throughout the world. PDS Academy is a BASI partner and we work closely with BASI to maintain high standards of tuition and coaching. The Level 1 instructor course is the first step on the ladder towards your career as a snowsport instructor. The hard work starts here! The course is run by our qualified Level 4 trainers some who actually asses the courses. The course will kick-start your training with the basic information and skills needed, to enable you to develop your own performance and the performance of others. Starting from £350 per week for training only. The Level 2 instructor course is designed push you to the next level of your instructor training. Putting into practise the invaluable skills you developed at Level 1; you will focus on specific terrain training, advance group management skills and the importance of setting and reviewing goals. With training run by our qualified Level 4 full certs and trainers who actually asses the course. The course will provide you with the progressive skills to continue your own development and that of others. Your ability to complete technical skills. This includes the central theme, piste short and piste long with specific focus on variable, steep and bumpy terrain. Your ability to teach, understand and analyse the central theme as well as working beyond the central theme and understanding different learning models. Delivery, including communication and providing feedback. Understanding the importance of achieving goals and final reviews. Safety principles and people management in uncertain circumstances. Further information regarding the Level 2 instructor course and other courses available can be found on the official BASI website. The Level 3 ISIA course is not for the faint-hearted, it will test your commitment to your chosen career path. However, completion of this level will allow you the enviable position of working full time within an international snowsports school. Our qualified coaches understand the work and effort it takes to achieve this qualification and will support you every step of the way. For all other Level 3 requirements please check the official BASI website. Further information regarding the Level 3 ISIA course and other courses available can be found on the official BASI website. The Level 4 ISTD course is the last step required to complete your qualification. Passing this will allow you to have the snowsports career you have dreamed of, working in either a school or as an independent. All our coaches have achieved this level through hard work, determination and perseverance and with the same commitment you will achieve it too! For all other Level 4 requirements please check the official BASI website. Further information regarding the Level 4 ISTD course and other courses available can be found on the official BASI website. The Level 1/2 instructor course is the first step on the ladder towards your career as a snowsport instructor. The hard work starts here! The course is run by our qualified fully certified coaches. The course will kick-start your training with the basic information and skills needed, to enable you to develop your own performance and the performance of others. Our prep weeks are specifically designed to prepare you for a BASI assessment. 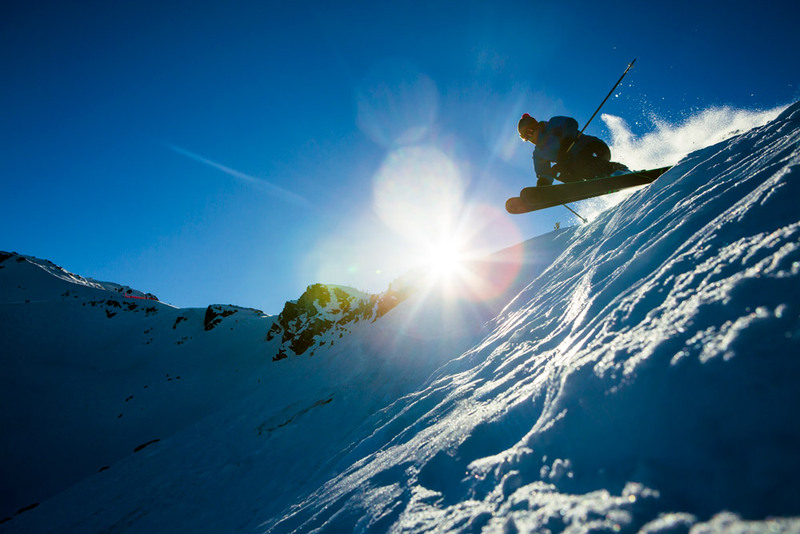 Taking your skiing to the right level to pass the test with flying colours. TYPE: Prep Week for Level 4 Tech. 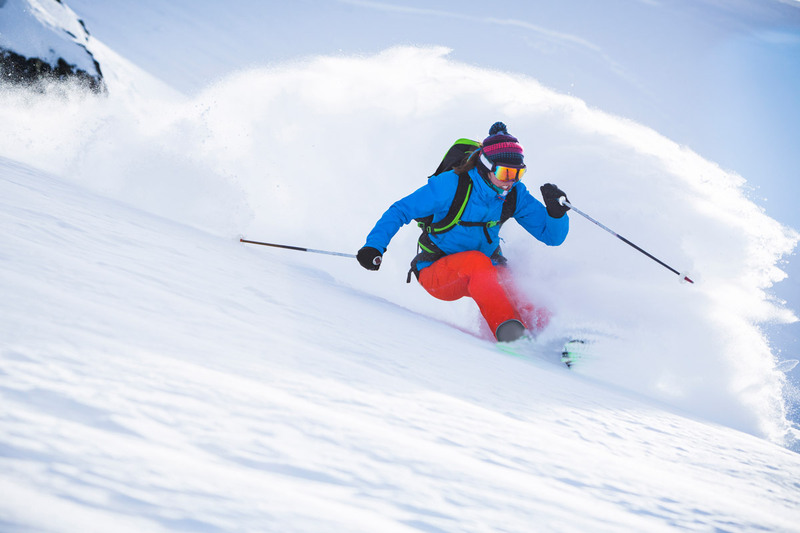 Gain your BASI Level 1, 2, 3, or 4 on these independent courses. Learn more about what the course includes and standard requirements in the Course Outline section. If you have any questions about any of our courses or prep weeks or would like to know which would suit your level best, please fill out form and we’ll be happy to advise.